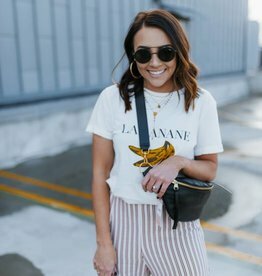 Why be boring, when you were born to stand out? 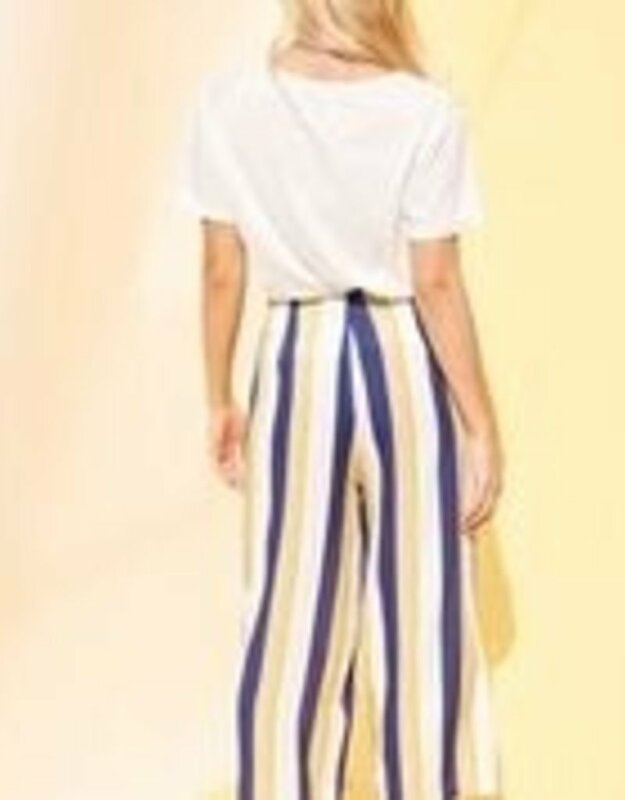 Add a little fun to your pants 'drobe with the MINKPINK Stripey Pant! 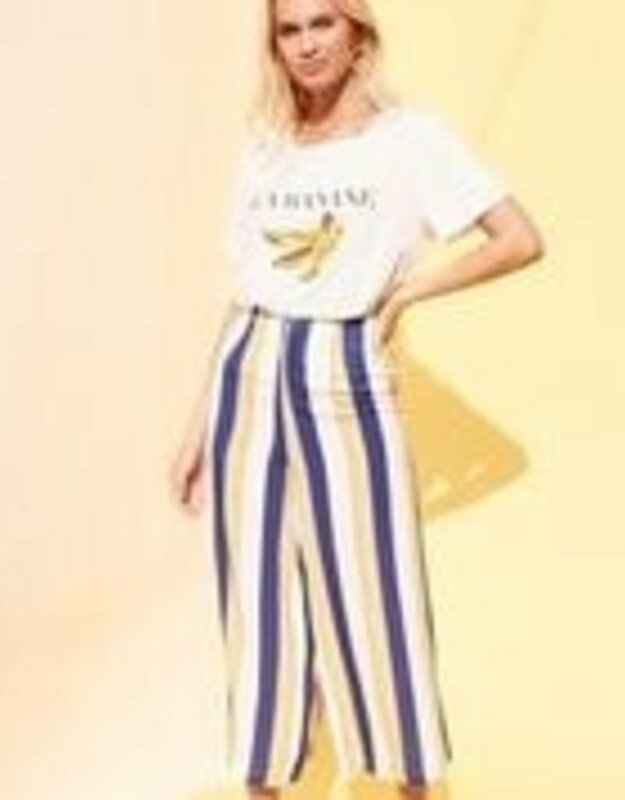 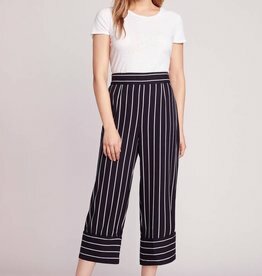 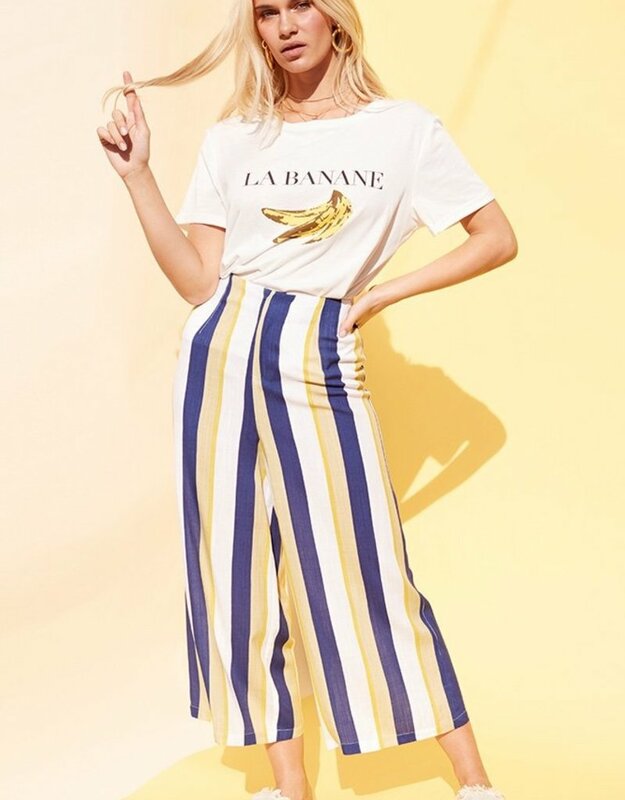 Skip The Lines and wear them instead with this striped crepe wide leg pant. 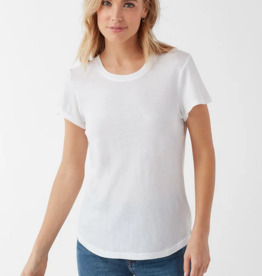 Crewneck tee made from modal jersey to create the perfect drape. 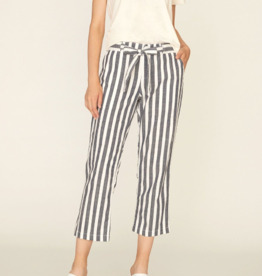 Features a classic silhouette with rounded hem for versatility.